After taking a week off due to Jonathan being under the weather – and to thus spare our listeners from a podcast filled with wall-to-wall coughing – we are back to discuss a few stray topics, including the Assassin’s Creed movie trailer and Sean’s initial thoughts on the fantastic new Doom game, before jumping into an in-depth review and analysis of Uncharted 4: A Thief’s End (with lots and lots of spoilers – if you’d like a spoiler-free take, Sean reviewed the game for the site last week). 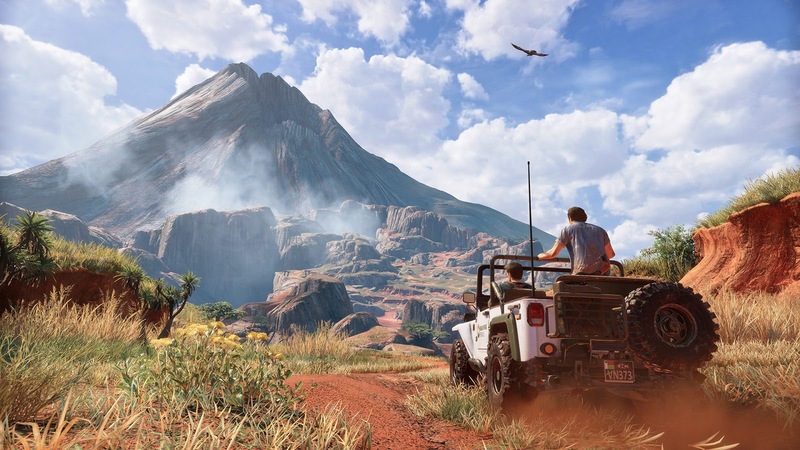 Even as big fans of Naughty Dog in general and the Uncharted series in particular, neither of us were quite prepared for just how great Uncharted 4 turned out to be, nor for the many ways in which it challenge both the medium and the genre to which it belongs. This is a great game, maybe even an all-timer, and it makes for an extremely fun discussion.